They have identified genes for which they are unable to produce reasonable alingnments. Alignments are central to phylogenetic analysis and if their alignments are poor quality then the trees will show all sorts of anomalies that have nothing to do with phylogenetic history. By scanning through 1000s of genes and flagging those with unusual patterns they may be selectively identifying genes for which producing good alignments between species is tough. I note – clustalw is a bit notorious for not producing idea alignments in some cases. Yes it is OK to quote from me. I would like to reiterate – I am not saying they are wrong. Just that I would like to see (1) all the data (e.g., alignments) that unreels their conclusions and (2) them do more to exclude other possibilities. So – I don’t want to be difficult, but it is their job to figure out how to do such tests before claiming they have strong evidence for HGT. Note – I am not saying that this is a bad paper — just that I am not overwhelmed by their evidence and especially by what they put in the paper. 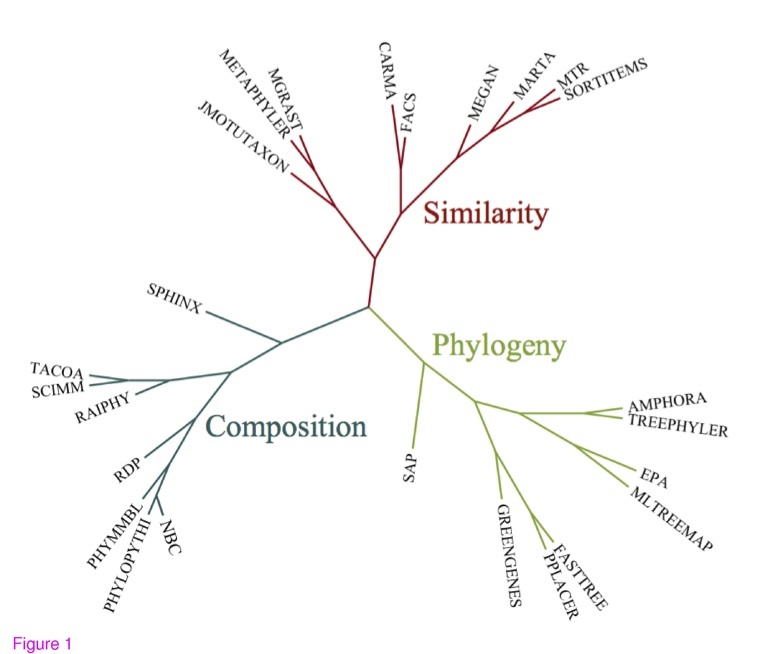 Online phylogenetics seminar 2/5 9 AM PST: Fiona Jordan "Testing hypotheses about cultural evolution"
Author Jonathan EisenPosted on February 4, 2013 February 3, 2019 Categories Seminars and TalksTags cultural evolution, Misc., Phylogenetics, phyloseminarLeave a comment on Online phylogenetics seminar 2/5 9 AM PST: Fiona Jordan "Testing hypotheses about cultural evolution"
Quick post. Another paper is out based on the Gordon and Betty Moore Foundation funded iSEEM project I co-ran with Jessica Green and Katie Pollard. 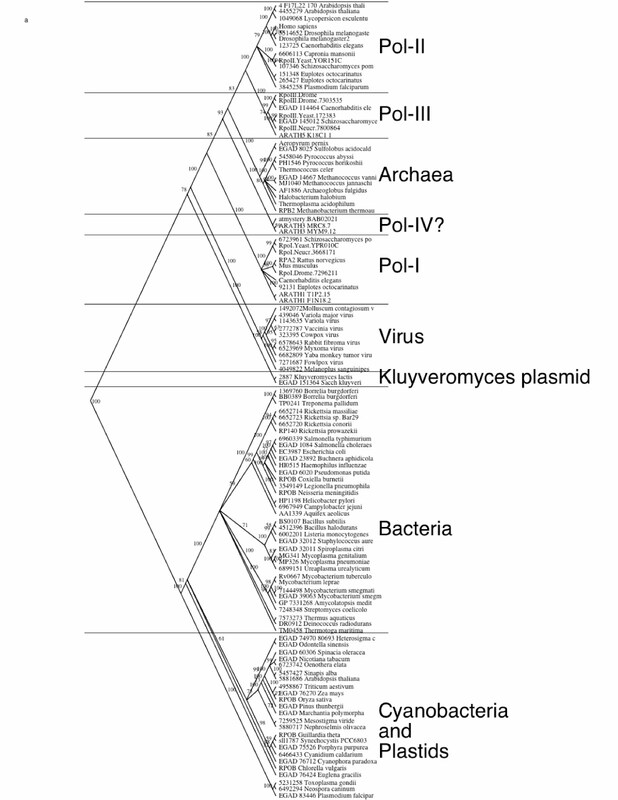 PLOS Computational Biology: Phylogenetic Diversity Theory Sheds Light on the Structure of Microbial Communities. 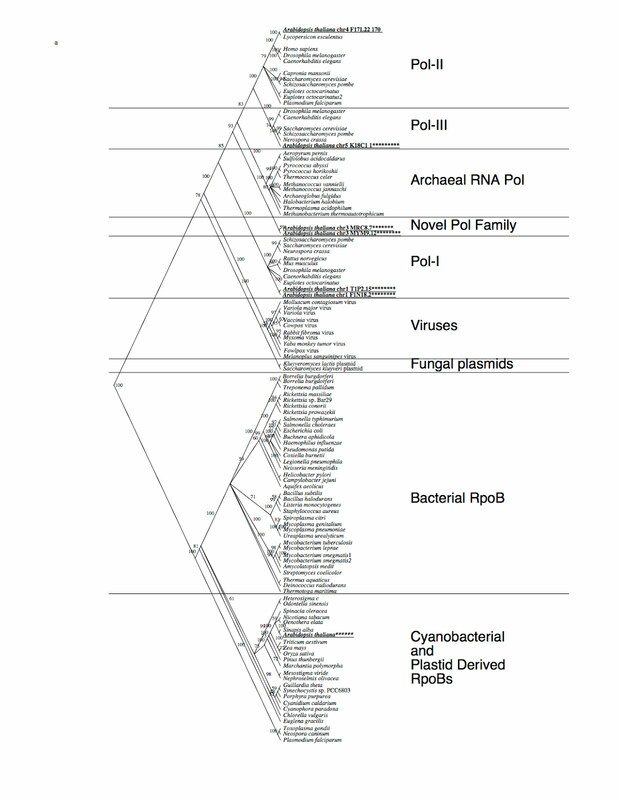 O’Dwyer JP, Kembel SW, Green JL (2012) Phylogenetic Diversity Theory Sheds Light on the Structure of Microbial Communities. PLoS Comput Biol 8(12): e1002832. doi:10.1371/journal.pcbi.1002832. It has one of my favorite paper figures ever. Figure 1. The local community and metacommunity framework casts local biodiversity of coexisting species in terms of a sampling process from a larger reference pool, or metacommunity. And the paper is definitely worth checking out. Abstract: Massively parallel high throughput sequencing technologies allow us to interrogate the microbial composition of biological samples at unprecedented resolution. The typical approach is to perform high-throughout sequencing of 16S rRNA genes, which are then taxonomically classified based on similarity to known sequences in existing databases. Current technologies cause a predicament though, because although they enable deep coverage of samples, they are limited in the length of sequence they can produce. As a result, high-throughout studies of microbial communities often do not sequence the entire 16S rRNA gene. The challenge is to obtain reliable representation of bacterial communities through taxonomic classification of short 16S rRNA gene sequences. In this study we explored properties of different study designs and developed specific recommendations for effective use of short-read sequencing technologies for the purpose of interrogating bacterial communities, with a focus on classification using naïve Bayesian classifiers. To assess precision and coverage of each design, we used a collection of ~8,500 manually curated 16S rRNA gene sequences from cultured bacteria and a set of over one million bacterial 16S rRNA gene sequences retrieved from environmental samples, respectively. We also tested different configurations of taxonomic classification approaches using short read sequencing data, and provide recommendations for optimal choice of the relevant parameters. We conclude that with a judicious selection of the sequenced region and the corresponding choice of a suitable training set for taxonomic classification, it is possible to explore bacterial communities at great depth using current technologies, with only a minimal loss of taxonomic resolution. Not sure I like everything in the paper. 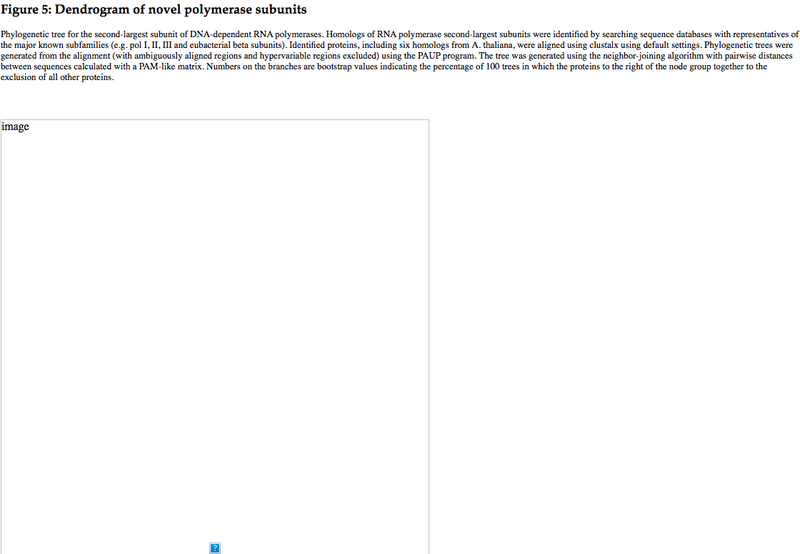 For example, they focus on naive Bayesian classification methods … when (of course) I prefer phylogenetic methods. But that is a small issue. 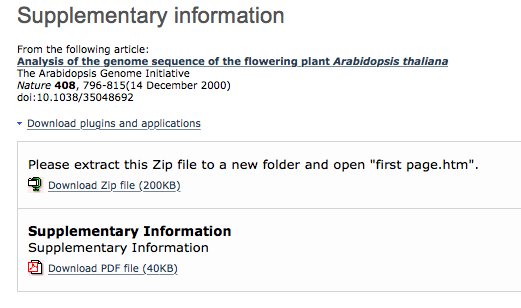 Overall there is a lot of useful detail in here about rRNA based taxonomic studies. I note – some of this probably applies to metagenomic studies as well … perhaps this group will do a comparable analysis of metagenomics next? There is a useful new publication just out: BMC Bioinformatics | Abstract | A comparative evaluation of sequence classification programs by Adam L Bazinet and Michael P Cummings. In the paper the authors attempt to do a systematic comparison of tools for classifying DNA sequences according to the taxonomy of the organism from which they come. I have been interested in such activities since, well, since 1989 when I started working in Colleen Cavanaugh’s lab at Harvard sequencing rRNA genes to do classification. And I have known one of the authors, Michael Cummings for almost as long. A fundamental problem in modern genomics is to taxonomically or functionally classify DNA sequence fragments derived from environmental sampling (i.e., metagenomics). Several different methods have been proposed for doing this effectively and efficiently, and many have been implemented in software. In addition to varying their basic algorithmic approach to classification, some methods screen sequence reads for ’barcoding genes’ like 16S rRNA, or various types of protein-coding genes. Due to the sheer number and complexity of methods, it can be difficult for a researcher to choose one that is well-suited for a particular analysis. We divided the very large number of programs that have been released in recent years for solving the sequence classification problem into three main categories based on the general algorithm they use to compare a query sequence against a database of sequences. We also evaluated the performance of the leading programs in each category on data sets whose taxonomic and functional composition is known. We found significant variability in classification accuracy, precision, and resource consumption of sequence classification programs when used to analyze various metagenomics data sets. However, we observe some general trends and patterns that will be useful to researchers who use sequence classification programs. that clusters the classification programs based on their similar attributes. From here. In some ways – I love this figure. Since, well, I love trees. But in other ways I really really really do not like it. I don’t like it because they use an explicitly phylogenetic method (neighbor joining, which is designed to infer phylogenetic trees and not to simply cluster entities by their similarity) to cluster entities that do not have a phylogenetic history. Why use neighbor-joining here? What is the basis for using this method to cluster methods? It is cute, sure. But I don’t get it. What do deep branches represent in this case? It drives me a bit crazy when people throw a method designed to represent branching history at a situation where clustering by similarity is needed. Similarly it drives me crazy when similarity based clustering methods are used when history is needed. Not to take away from the paper too much since this is definitely worth a read for those working on methods to classify sequences as well as for those using such methods. They even go so far as to test various web served (e.g., MGRAST) and discuss time to get results. They also test the methods for their precision and sensitivity. Very useful bits of information here. It is important to note that some supervised learning methods will only classify sequences that contain “marker genes”. Marker genes are ideally present in all organisms, and have a relatively high mutation rate that produces significant variation between species. The use of marker genes to classify organisms is commonly known as DNA barcoding. The 16S rRNA gene has been used to greatest effect for this purpose in the microbial world (green genes , RDP ). For animals, the mitochondrial COI gene is popular , and for plants the chloroplast genes rbcL and matK have been used . 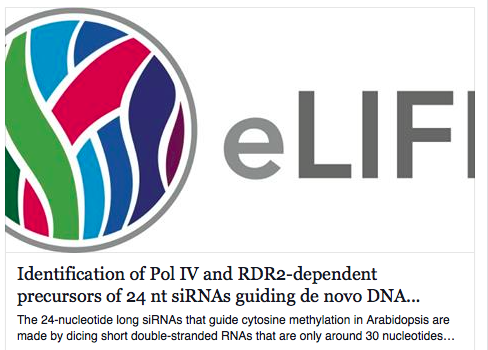 Other strategies have been proposed, such as the use of protein-coding genes that are universal, occur only once per genome (as opposed to 16S rRNA genes that can vary in copy number), and are rarely horizontally transferred . Marker gene databases and their constitutive multiple alignments and phylogenies are usually carefully curated, so taxonomic and functional assignments based on marker genes are likely to show gains in both accuracy and speed over methods that analyze input sequences less discriminately. However, if the sequencing was not specially targeted , reads that contain marker genes may only account for a small percentage of a metagenomic sample. I think I will just leave these highlighted sections uncommented upon and leave it to people to imagine what I don’t like about them .. for now. Anyway – again – the paper is worth checking out. 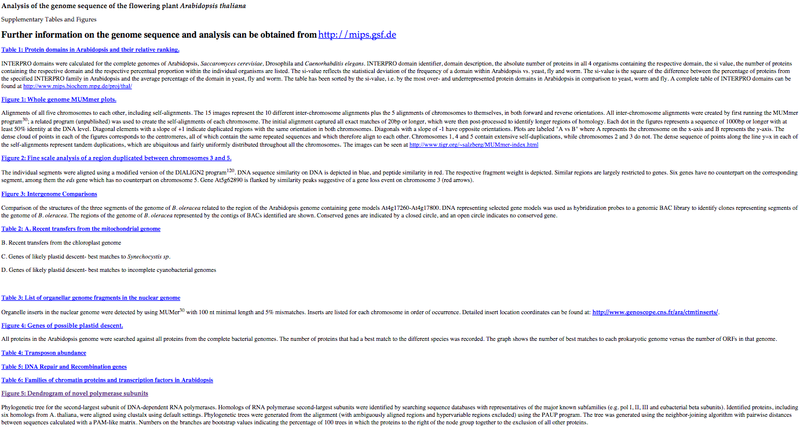 And if you want to know more about methods used for classifying sequences see this Mendeley collection which focuses on metagenomic analysis but has many additional paper on top of the ones discussed in this paper.